Do you see a horse? Or do you see a frog??? Definately, I see a 青蛙。不看妈. Absolutely a frog, never see a horse like that. Frog. Does it have some special meaning?? How to see a horse? Yes, there is a frog and a horse in the picture. Revolve the picture 180 degrees anticlockwise and the horse appears. Save the picture and rotate 90 degree. GUEST54158 could the responses to this be any more retarded from some of you? Seriously. 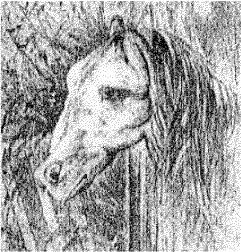 Post a Reply to: Do you see a horse? Or do you see a frog?? ?